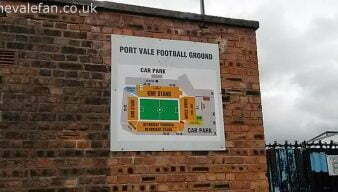 The Checkatrade Trophy is a highly controversial tournament which Port Vale FC participate in. 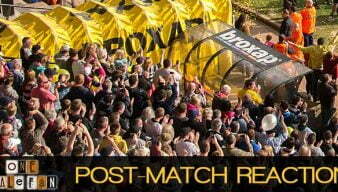 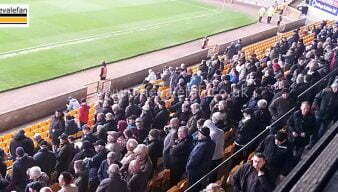 The hugely criticised introduction of U21 sides has lead to record low Vale Park attendances. 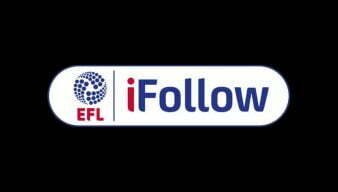 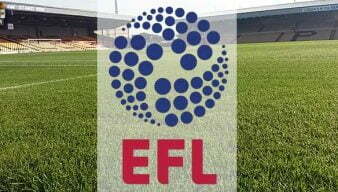 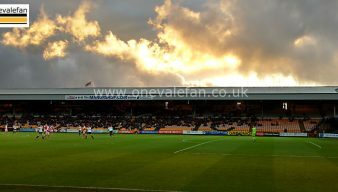 Port Vale fans based abroad or in the UK can watch Port Vale’s Checkatrade Trophy game against Bristol Rovers on Tuesday live on the Internet. 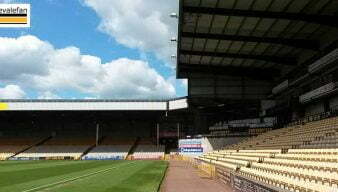 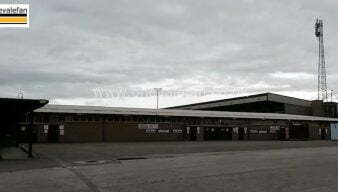 Port Vale have announced that an agreement has been reached with neighbours Stoke City over damage to the Vale Park ground during the Checkatrade Trophy tie. 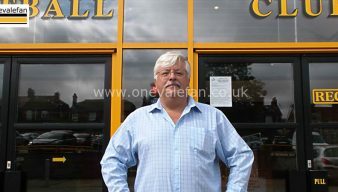 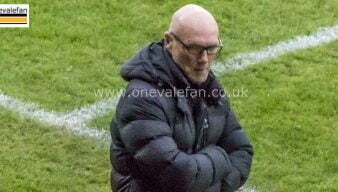 Port Vale Supporters Club vice chair Malcolm Hirst says the recent fans forum on the Checkatrade Trophy did little to address supporters’ concerns. 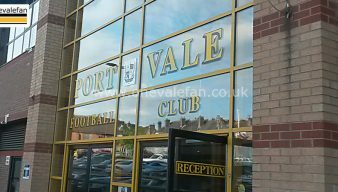 Port Vale have been handed a home draw against Shrewsbury Town in the third round of the Checkatrade Trophy. 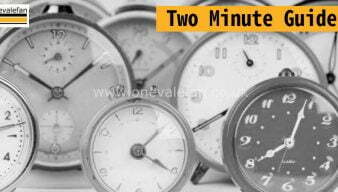 Port Vale have changed the kick-off time for their Checkatrade Trophy game against Stoke City U21 after consulting the police. 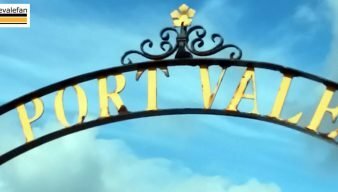 Newcastle United will be the second side to field a B-side against Port Vale in the much derided Checkatrade Trophy. 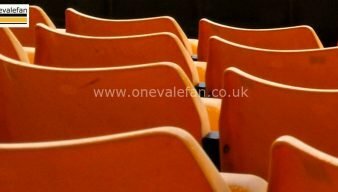 Port Vale have been drawn with local rivals Crewe Alexandra in Group D of the 2017/18 Checkatrade Trophy.